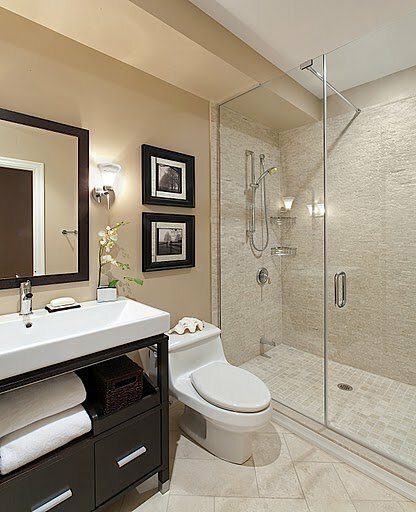 As one of the most used rooms in your home, your bathroom deserves to look beautiful. It’s where you go to refresh, unwind, and prepare yourself to begin and end the day. 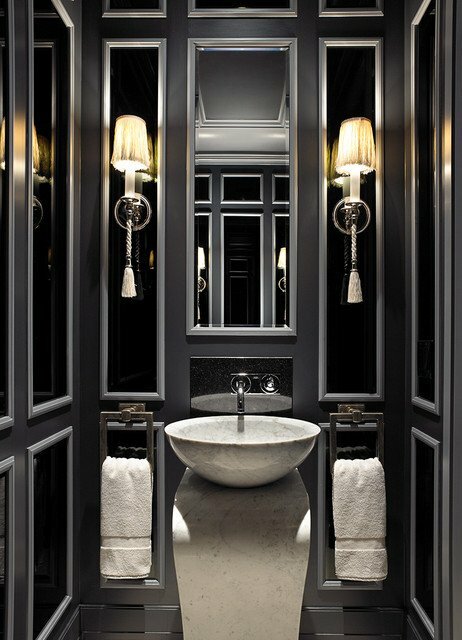 Every size bathroom deserves the same care and expertise. Let the renoWOW! team turn them into comfortable, inviting retreats. 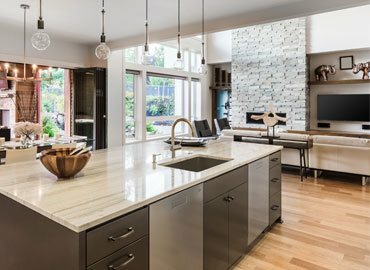 We believe a kitchen renovation should be about more than just cabinets and countertops – it should be how you feel when you’re grabbing a cup of coffee or preparing a delicious meal for those you care about. Whether you’re only looking to update a few things or completely remodel, renoWOW! can do it all. At renoWOW!, we want you to consider your basement an extension of your home, and utilize it just as you would any other room. If this means creating an entertainment space for hosting company or transforming the area into a comfortable spot for your children to play in, let us turn your ideas into reality. And want to take it from inspiration to installation? Our team has $5 million liability insurance and are covered under the Workplace Safety and Insurance Board (WSIB). We come to your home and discuss your ideas, take measurements, and give you a price estimate all for free. 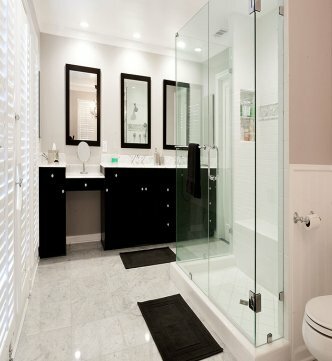 Be confident that your renovation will receive our full attention as it will be the only thing we’re working on. You can rest easy knowing we will be finished, cleaned up, and out of the house by the date we promise. Prices are laid out at the start. No hidden fees, no additional costs, and no money grabs. Everything is included. If you aren’t happy with your completed renovation, we’ll keep working until you are. Our job isn’t done until you say “WOW!”. 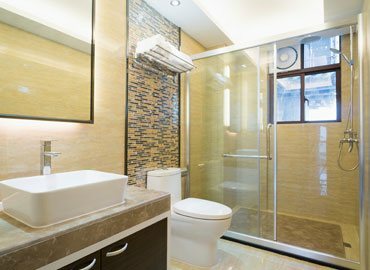 When renovating your bathroom, you want the space to be comfortable and inviting. If a customized option is more to your tastes, the renoWOW! team can help you with the design and build process. More convenient than a hallway linen closet, a storage closet in the bathroom prevents the issue of forgetting your towel while you’re halfway through a shower. 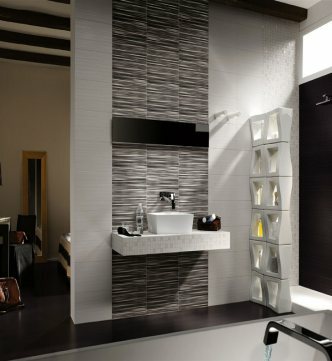 Creating a decorative feature wall in your bathroom helps to tie all your décor together, and gives the eye a focal point when entering the room. 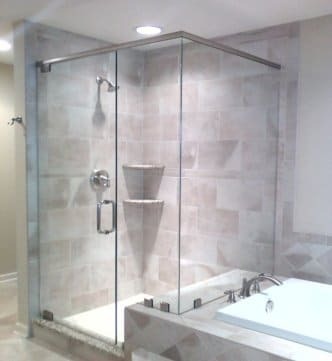 When a tub isn’t necessary, or your accessibility doesn’t permit climbing over the edges, a walk-in shower is an excellent solution. It also has more space than most tubs and decreases the chance of slipping. 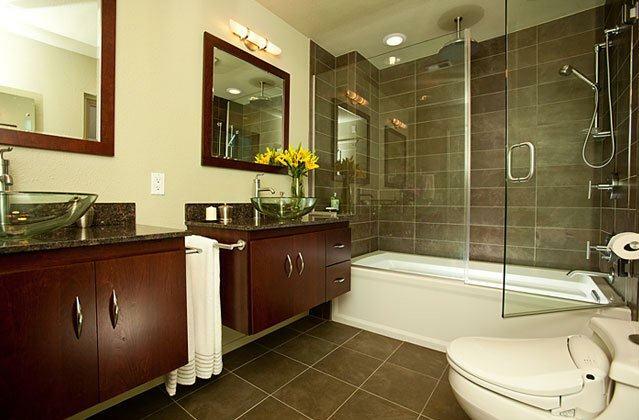 An excellent choice if the bathroom is often used by more than one person at a time, double vanities provide each person their own space to clean and get ready in the morning and at night without fighting over the mirror and sink. 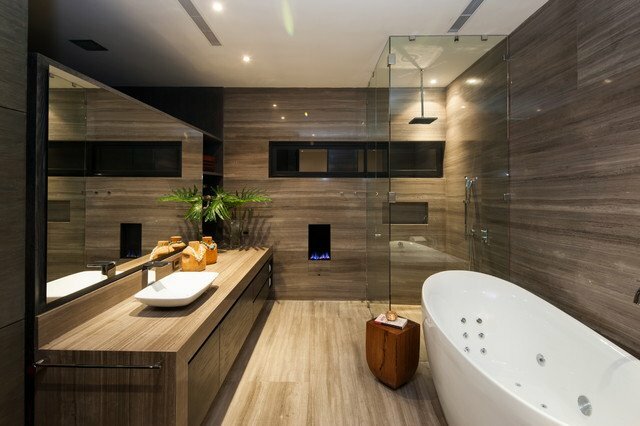 If the space allows, a freestanding tub can be a beautiful focal point of your bathroom. With their ability to be placed anywhere in the room and the variety of styles available, they are perfect for long relaxing soaks while you forget about the daily stresses. Stepping out of the shower onto the cold tile is an unpleasant experience. A heating system under your floor means you never again have to feel the shock of a chilly floor under your feet. 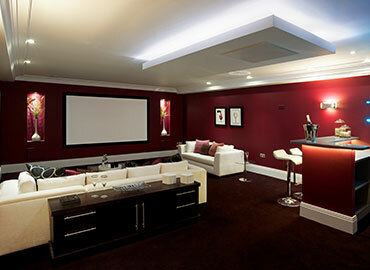 It is also a great way to introduce ambient heat into an otherwise potentially cold space. From our first meeting, Sam was extremely professional, polite, on-time and he and his team treated our home with velvet gloves. 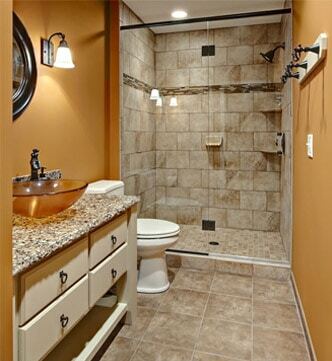 I am absolutely in love with my new bathroom. Sam is the real deal and would recommend him to anyone. The work was very well done, as described and in the timeline we were given. I especially appreciated how much patience and care they took with my elderly mother during the renovations in her home. It made the whole experience positive. INTERESTED IN GETTING STARTED ON YOUR RENO?